It's Christmas Eve and Bramble Glen is covered in a thick blanket of snow. Leona and her friends gather to plan their Christmas. Leona is determined that her first Christmas in her precious kettle will be the best one yet. But as the fairies hunt for the perfect Christmas tree, things don't quite go to plan. 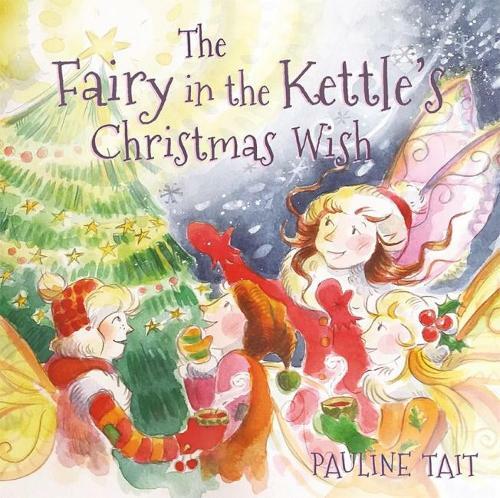 Will the fairies be able to decorate Leona's kettle in time for Christmas? More importantly, will they make it back in time to celebrate together?